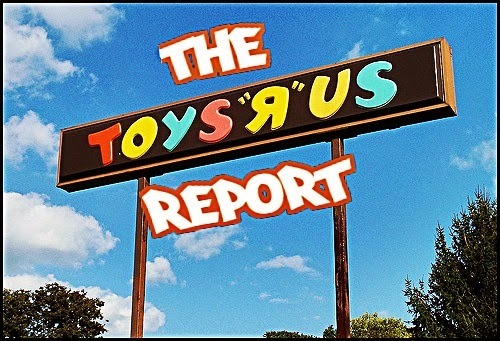 This week I review Kevin Smith's latest flick Tusk and talk about my adventures at The Sacramento Toy Expo and of course there is The Toys R Us Report, my weekly review of what I saw down at The TRU. It' s a lot of fun like always. If you don't know, now you know. 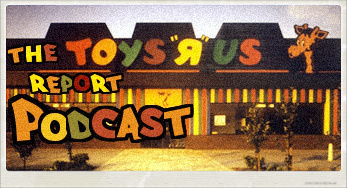 This week I talk about my cat and then a brief history lesson about Mego's Eagle Force action figure line.